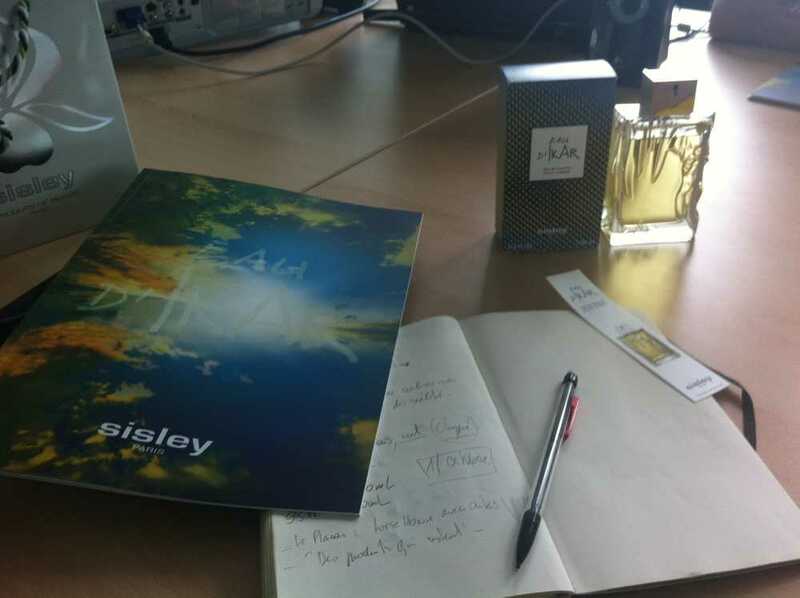 Hi, I got an invitation from Ms Sonja Glavas, Marketing and PR manager for Sisley Cosmetics for the presentation of their new fragrance for Men: Eau d’Ikar. 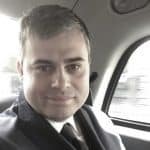 You can see my first article about it here. Thanks to this appointment, I could get deeper into the understanding of the concept, the flacon and the fragrance itself. The flacon is a striking masculine flask, a true glass-making master piece. The design was made by polish artist Bronislaw Krzysztof. The Ornano family are deeply attached to the work of Bronislaw Krzysztof. He also designed the cap of Eau du Soir. On the flacon we can see a man’s body and the feathers of Icarus wing. All are engraved in the glass itself. It is a very elegant and massive flacon… According to Ornano family it is a piece of Art… timeless. peace. All over the carton box, we can see different dots… it represents dots of light as if the packaging was a modern prism to capture the sun’s light. We could also see a pop art influence that brings a twist into the product. Eau d’Ikar is an Eau de Toilette, elegant, simple yet build up as a new classic. The main note through out the olfactive structure is Mastic, a Mediterranean plant that grows in Corsica and Cyprus. The Ornano family wear this fragrance for the past 10 years and now decided it was time to share it with the Brand fans. When I smelt the fragrance I could immediately see the extreme freshness of the head notes. Bergamote, Lemon and Mastic essence. I also perceived a powerful yet chic green note. Then after a while and specially on skin, floral notes and woody notes wrapped the fresh structure for a masculine clear effect. The olfactive structure makes me think about a modern chypre for men. When I said to Ms Glavas that Sisley definitely do not follow trends and try to write the beautiful story of the brand in time, she answered: “At Sisley we create products that are made ​​to last.” I think this is a great resume of the brand philosophy. 2 flacon sizes: 100ML and 50ML. The 100ML will be sold at the Recommended Retail price of $198. 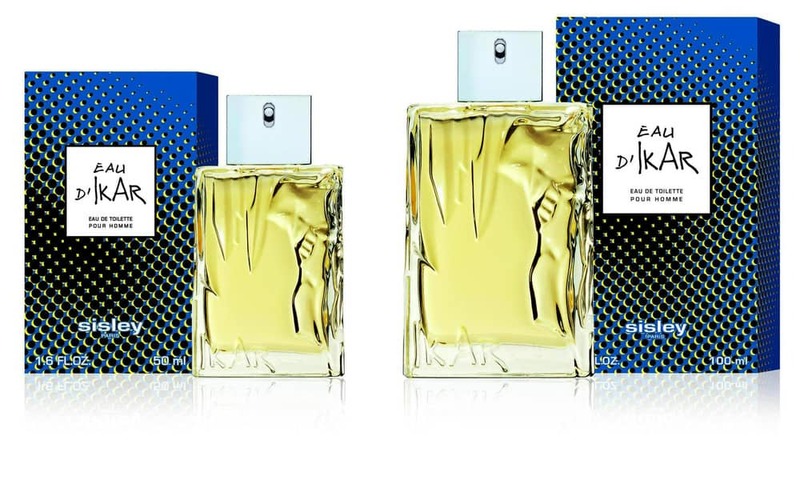 Sisley positions its new masculine fragrance on the top of the prestige market. They already presented to their distribution and the feedbacks were all very positive. 2011 is a great year for Sisley and for Men! After the launch of Sisleÿum in the first semester, the first global care for men, and now Eau d’Ikar, Sisley wishes to affirm its position as feminine and masculine brand. The launch will take place this Autumn in all Sisley official point of sales. 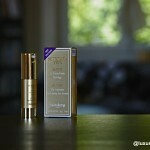 Check the brand website for more information in the next weeks: www.sisley-cosmetics.com. “Some men see things as they are and say why, I dream things that never were and say why not” – JFK, 1962. Botanical D-Tox by Sisley, give your skin a good rest. Supremÿa Yeux La Nuit by Sisley, efficiency while sleeping.